Prost! Autumn is here and with it come many Oktoberfest celebrations! Many (or probably most) such events in Northern Virginia, as elsewhere, tend to be oriented toward adults, of course. However, we have some celebrations in our area that are kid-friendly! At these festivals, adults can enjoy a beer garden, and everyone can delight in traditional German foods, German singing and dancing, and loads of fun. Not only are kids are welcome at these events, but some celebrations plan special activities for the young guests. Below is our sixth annual list of the family-friendly Oktoberfest events coming up in Northern Virginia. Lost Rhino Brewery in Brambleton hosts this afternoon (noon-6 pm) of fun featuring seasonal beer, German foods, and family-friendly activities. Brews include the Gold Medal Winning RhinoFest Märzen, Dachshund Dunkel, and other seasonal beers. German-style foods include local bratwurst, roasted pork, pretzels, and potato salad. There will be live music by two bands, kid-friendly games and activities such as horseshoes and corn hole, and a traditional German clothing contest. There also will be bicycle checks and German cars on display. This is a dog-friendly, rain-or-shine event, and admission is free! Tysons Biergarten in Tysons Corner kicks off Oktoberfest with one of the most family-friendly and even pet-friendly celebrations in the area. 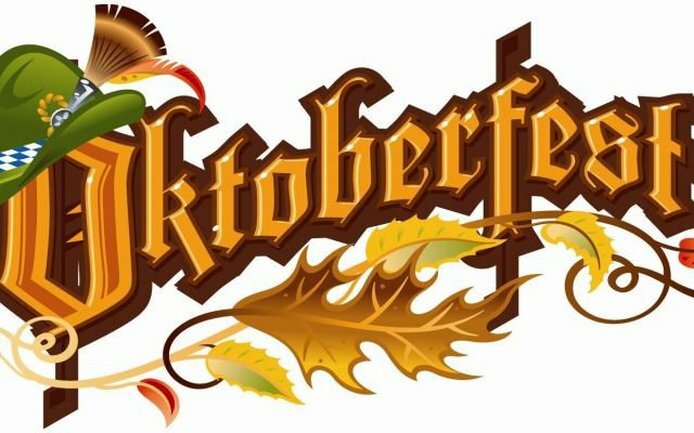 The celebration begins with the “tapping of the keg,” a special Hofbrau Ceremonial keg sent specifically from Germany for this special day, followed by activities for all ages, including ive music, games and contests, face painting, a moon bounce, and more. There will be plenty of German food, food trucks, and beer. Admission is free and the event is from 1 pm to 6 pm. Fort Belvoir’s celebrates its 23rd annual Oktoberfest at Fremont Field. The Ft. Belvoir Oktoberfest is a four-day festival, highlighting authentic German food, beverages, and live music and dancing! You can enjoy an exciting carnival, a bazaar, the dog-friendly and stroller-friendly 5K/10K Volksmarch, kinder korner activities, prize raffles at sponsor tables, and more. This is a fun-filled weekend for all ages, and admission and all entertainment is free. The event also features a nice-size carnival; you can purchase daily wristbands (prices vary by day, $15-30) to go on the rides. Please note: this is the one time a year that this military base opens its gates to the general public. You must bring your driver’s license (100% ID check). Political activity is prohibited and all bags are subject to a search. St. John the Evangelist School hosts the 39th annual Warrenton Oktoberfest, a celebration for the whole family. There will be German food and music, inflatables, rides (Friday night only), games with prizes, a silent auction, a beer garden, craft vendors, raffles, and more. Admission is free and kids’ activities are included in one price ($20 on Friday, with more rides, or $7-12 on Saturday). Kids’ activities include moon bounces, an inflatable obstacle course, face painting, a jousting game, a petting zoo, pony rides, and more. Celebrate Lovettsville’s rich German heritage with authentic German cuisine, live music performances, street performers, beer, wine and more. The Lovettsville Oktoberfest will kick off its 23rd year with a hearty pancake breakfast, followed by the tapping of the beer kegs. Enjoy traditional Bavarian music and dance performances under the Main Tent with the Alte Kameraden and the Alpine Dancers and watch the Weiner Dog Races to cheer on your favorite pup. The kids will enjoy an expanded Kinderfest with free games and activities including carnival and sports games, pony rides, face painting, and inflatables. There will be authentic German food of the Washington Saengerbund and more than 120 art, crafts, and service vendors lining the streets. Admission and parking are free, as are the trolleys and the all-day entertainment. Lovettsville is in northern Loudoun County. Another traditional Oktoberfest festival, this one is sponsored by the Vienna Business Association and the Town of Vienna. And proceeds from this all-day event (11 am to 7 pm) benefit another celebration, the New Year’s Eve “First Night Vienna.” Oktoberfest Vienna features food, dancing, dance demos, a beer garden, entertainment on three stages, a German automobile showcase, and lots of kids’ activities. Live acts will certainly keep guests of all ages entertained, with more than 15 bands, including popular children’s entertainers Rocknoceros. Other activities include polka lessons, chicken dance contests, and German music sing-along. Kids also can enjoy moon bounces, a climbing wall, games, face painting, and a selfie photo booth with costumes. Admission is free. ALSO NOTE: Oktoberfest Reston is no longer an event. Instead, for the past few years the organizers have turned it into a new festival, Flavors of Fall, that features a broader variety of foods and beverages; the event takes place Sat., Oct. 6, 2018. Vanish Brewery in Leesburg celebrates Germany’s famed festival, Das Oktoberfest, with non-stop music, dancing, activities, food, and local and German beers. One-day passes are $20 for adults (includes two 16-oz. drinks) or $35 for a weekend pass (both days; four drink tickets), and $8 for children. 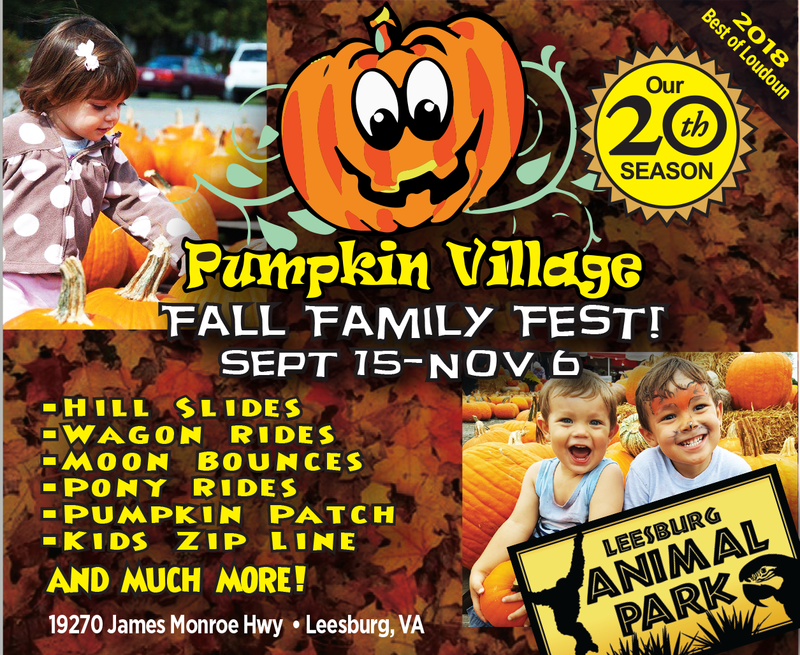 Share the post "Family-friendly Oktoberfest events in Northern Virginia"